The proprietary HP note-taking software is a big plus. The optional keyboard has a premium feel. 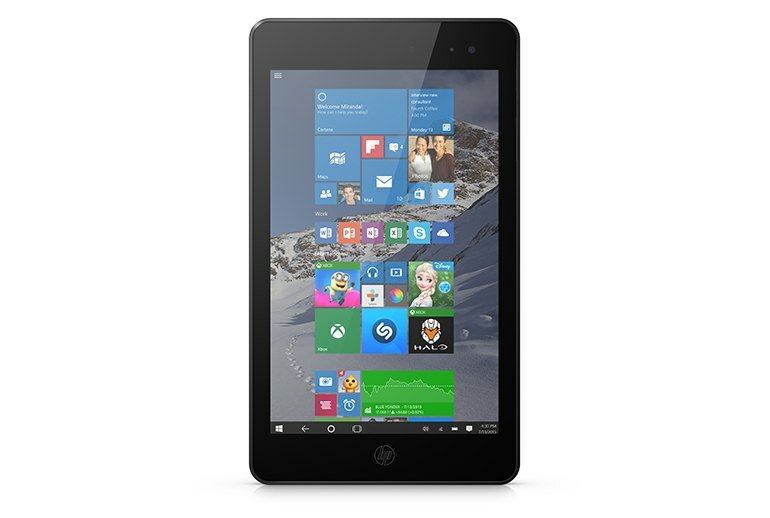 The price is good for a Windows 10 tablet with 4G LTE capability. The processor and 2GB of RAM are underwhelming. 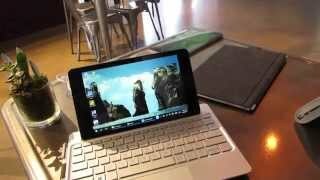 Aesthetically, the keyboard and tablet combo look out of proportion. The digital pen doesn't function as well as those of some competitiors. 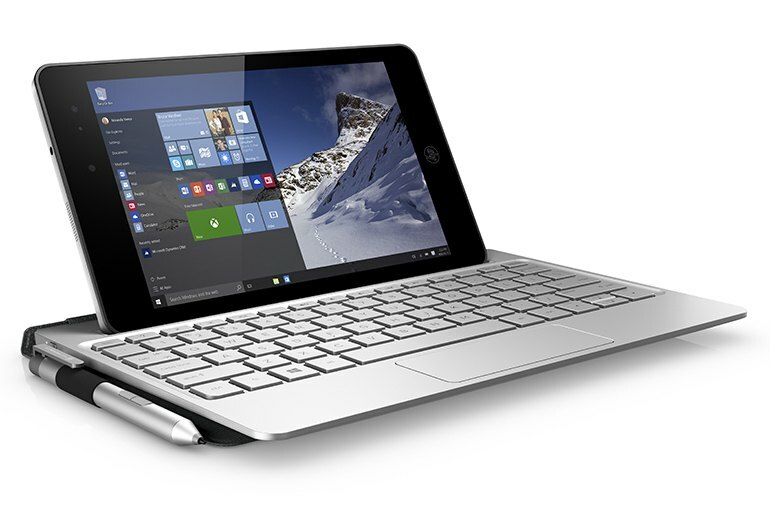 With the Envy 8 Note, HP seeks to combine tablet portability with laptop productivity. The tablet features an 8-inch, 1920 x 1200 display layered with Corning’s Gorilla Glass 3 to give it durability. It runs on Windows 10, includes 4G LTE capability and is powered by an Intel Atom x5-Z8300 processor. 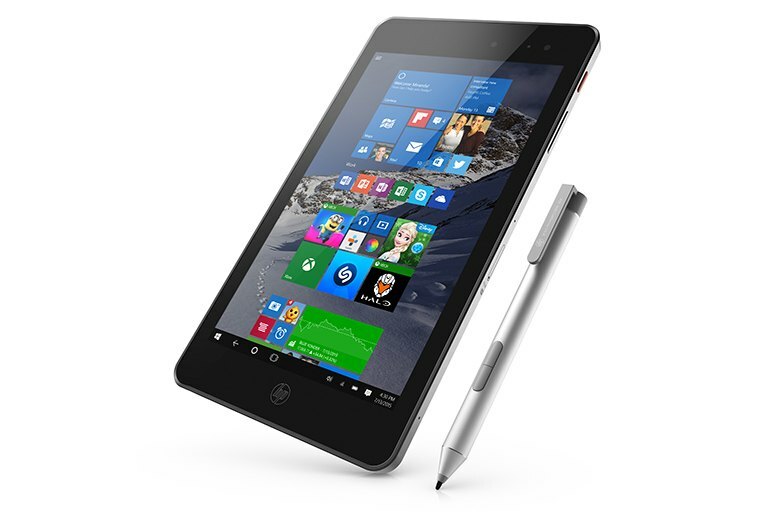 HP Instant Note, note-taking software that complements the stylus, is included. 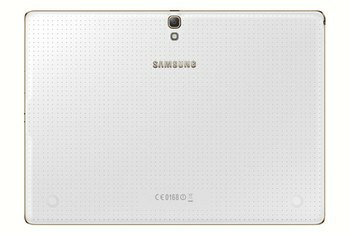 The tablet has a 5-megapixel rear-facing camera and a 2-megapixel front-facing one. 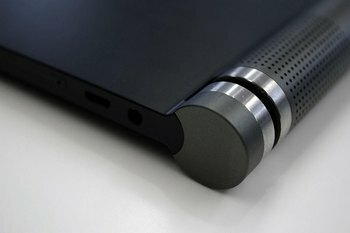 The optional keyboard is made of aluminum and has 1.5 millimeters of key travel--the same as HP’s premium notebooks. Battery life is just over 6 hours. 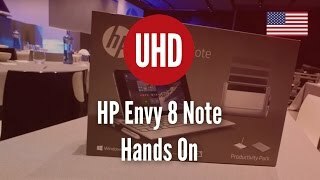 HP Envy 8 Note tried to hit all the right notes with its included Wacom Pen, Verizon LTE, 1080p display in a thin and light 8-inch form-factor. Unfortunately, it is hampered by a dim display, lackluster processor and limited amount of RAM and storage options. The keyboard folio doesn’t add much, aside from a degree of frustration and some funny looks, and performance-wise, the tablet just isn't fast enough for you to justify trying to convert it into a productivity laptop, making its purpose rather questionable. It feels solid and well made, with a Corning Gorilla Glass 3 screen, and its design is less sleek than, say, an iPad mini, but you'd feel safer dropping it. 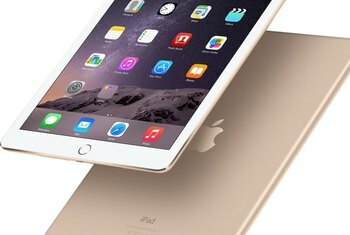 The tablet is powered by an Intel Atom x5-Z8300 processor, clocking from 1.44 GHz up to 1.84 GHz in turbo mode, with over 6 hours of battery life. The HP Envy Note 8 (starting at $329) tablet may look peculiar standing upright in its 10-inch keyboard (an extra $100), but this combo could pinch hit for a laptop. The keyboard feels pretty good and has 1.5mm key travel distance. There’s a touchpad below the spacebar that’s wide but not very deep. Despite a bizarre keyboard and middling specs, HP's latest tablet might be the coolest device ever made for taking notes. While an 8-inch tablet might look a little silly paired with a much bigger keyboard, it's necessary to ensure an acceptable typing experience. HP's latest tablet is an oddball, but according to the company it makes a lot of sense for travelers and frequent note-takers. 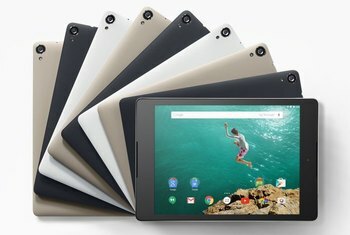 The tablet screen is a middling 1,920 x 1,200 pixels, which should look sharp but won’t give the Samsung Galaxy Tab S2 a run for its money. The ability to run full Windows 10, a Wacom enabled pen (included for free) and the above average Envy folio keyboard make it a compelling product for anyone desiring a portable tablet with a versatile edge.